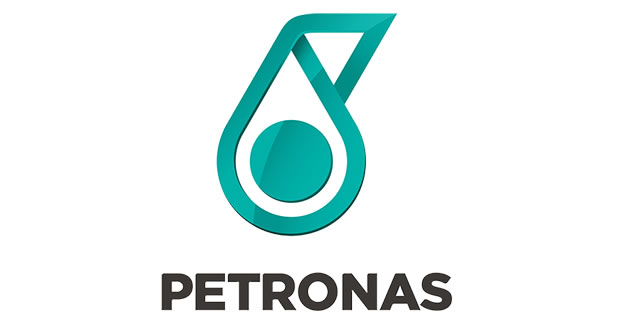 Number of Shares: 8000 M.
PETRONAS Chemicals Group Berhad (PCG) , an investment holding company, is an integrated petrochemical producer in Malaysia. PCG's main activities include the manufacturing and marketing of a diversified range of petrochemical products such as olefins, polymers, fertilisers, methanol, and other basic chemicals and derivatives products. it is involved in supply, trading, manufacturing, marketing and transportation of a range of olefin and polymer products, from ethylene and propylene, to intermediate products, such as ethylene oxide, ethylene glycol, butanol chemicals, as well as various ethylene oxide derivatives, including basic high performance chemicals. The company also produces and sells methanol and a range of nitrogen, phosphate and compound fertilizers.